Barcelona manager Ernesto Valverde will reportedly seek out talks with the struggling Philippe Coutinho to discuss his future. 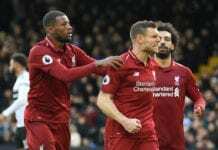 The Brazilian playmaker arrived at Camp Nou last year for €160m from Liverpool and enjoyed a strong end to his debut campaign with a respectable tally of eight goals and five assists in 18 La Liga games. But Coutinho has struggled to make the desired impact Barcelona had hoped for this season, which has caused concern among the club board. Now Sport reports that Valverde will speak to Coutinho in an attempt to figure out what is the reason behind his struggles this term. The Blaugrana coach hopes to find a tactical solution for Coutinho as Barcelona are not keen on parting with Coutinho anytime soon. This comes despite reports linking Coutinho with a return to the Premier League to either Manchester United or Chelsea. 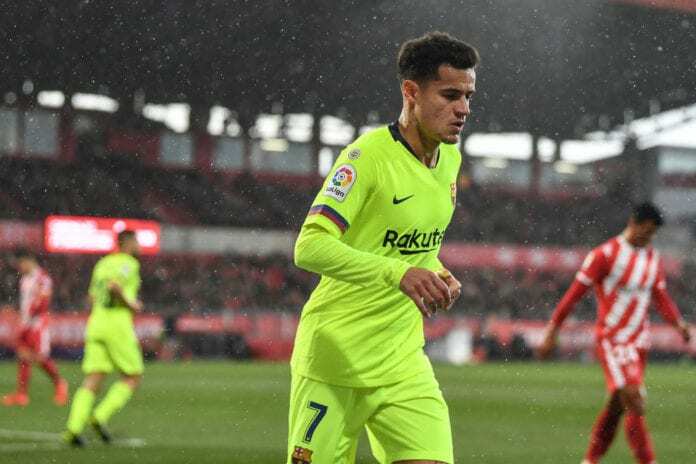 Speaking to journalists after Barcelona’s 2-0 derby win over Girona in La Liga on Sunday, Valverde backed Coutinho to return to his best form after another lacklustre outing. “What I like about him is that he always tries things and takes on his man,” said Valverde. Coutinho was brought in to replace club legend Andres Iniesta, who now plays his football in Japan for Vissel Kobe after leaving Barcelona last summer. However, Coutinho has struggled to establish himself this season with just four goals and two assists in his 19 La Liga appearances. Due to Ousmane Dembele’s ankle injury, the Brazil international may get another shot in the starting line-up in Wednesday’s return leg against Sevilla in the Copa del Rey quarter-finals. Valverde’s side fell to a shock 2-0 defeat in the first leg and will need to beat Sevilla by at least two goals if they are to progress to the semi-finals.